The Surf Club Four Seasons in Surfside is a twelve story building that is all new but actually has a history dating all the way back to 1929, back when it was originally unveiled as the Surfside Surf Club. 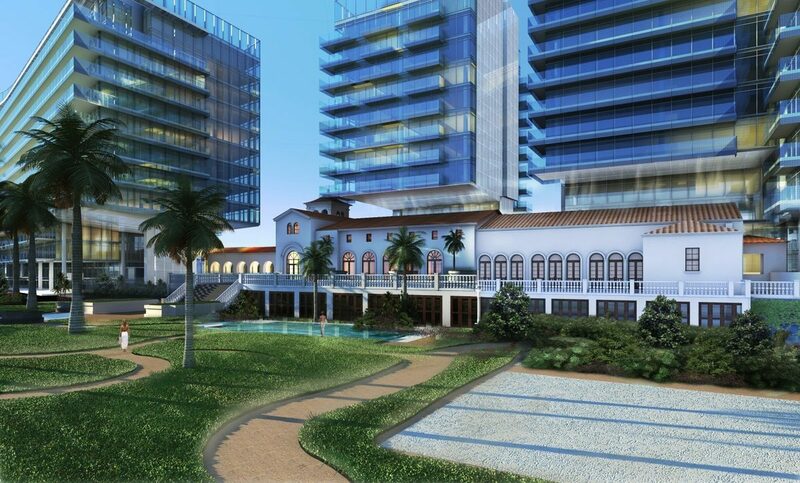 This classic building is now being revamped, restored and reinvented as the new Surf Club, boasting three towers and 150 Surfside condos for sale inside as well as 80 rooms hotel suites. All of this is done with the unique artistic touch of renowned architect Richard Meier. Residents of The Surf Club Four Seasons condo won't just be able to make use of resort style amenities; these will be provided by none other than the highly respected Four Seasons brand. 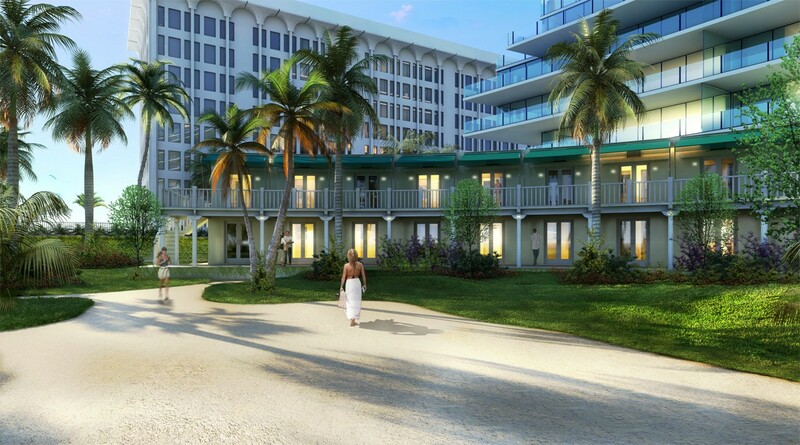 Other amenities in and around the building include a full service spa, beach and oceanfront cabanas, a pair of swimming pools available exclusively to residents, two fitness facilities which are also resident exclusive and much more. The units of Surf Club Four Seasons condo have 1,200 to 8,000 square feet, many of which offer unobstructed vistas of South Florida's sunrise and sunset. Besides the Richard Meier touches, those who opt for one of the “Signature Penthouses” will actually be able to consult directly with Mr. Meier himself to determine how they would like to design and customize their residence. Richard Meier innovation and commitment to excellence is reflected in his work on both the exterior and interior architecture of The Four Seasons Surf Club Residences. Each home offers capacious living space and thoughtful features, with select homes including individual swimming pools, private elevator entries, interior Zen meditation gardens, ample designated parking and staff quarters. 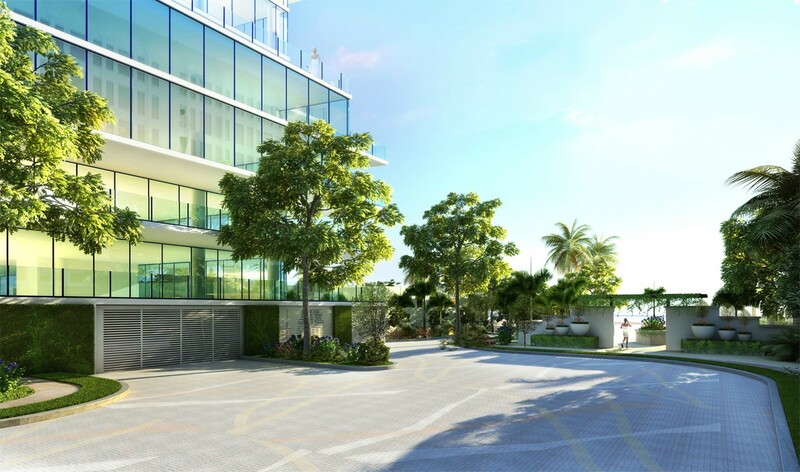 Every residence features a seamless integration of the indoor and outdoor living experience, making it possible to enjoy the abundant natural beauty of South Florida while preserving residents privacy. And with views stretching from Biscayne Bay to the Atlantic Ocean, each home is set against the ever-changing and luminous backdrop of a vast sky and expanses of water. The Surf Club Four Seasons is pleased to incorporate other features that make the experience luxe and convivial. A sumptuous spa is integrated into the property, offering a broad spectrum of wellness, beauty and fitness experiences. Two noted restaurants one casual, one for fine dining are on site. A lush garden with lush landscaping and numerous design flourishes, games and follies spans the area between the property and the ocean, and an on-site international concierge for residents will be available around-the-clock to insure that any need is met swiftly and easily. 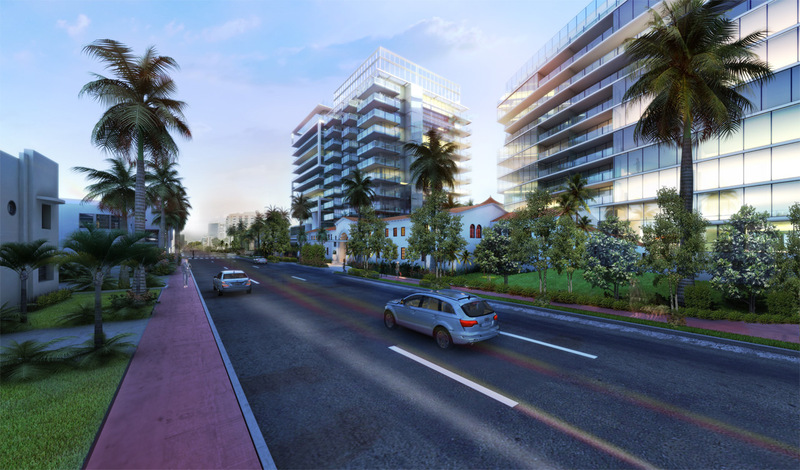 Without any doubt, The Four Seasons Surf Club Residences will be the most coveted address on Miami Beach. Just north of The Surf Club is the village of Bal Harbour, home to the Bal Harbour Shops which is barely ten minutes away. You can enjoy shopping at a number of high end boutiques here or you can explore what lies further north like the city of Sunny Isles Beach and Aventura. Miami Beach is to the south or you can always stay close to your Surf Club home and sunbathe on the beach. Miami itself can be accessed via Kane Concourse/Broad Causeway to the northwest.